Bookends & Beginnings, 1712 Sherman Ave. The bookstore’s owner, Nina Barrett, said rising rent prices in Evanston are intimidating to local retail businesses. Steep increases in rent prices are making it more difficult for local retail stores to stay in business, and, in some cases, local businesses have been forced to close. Rent prices in Evanston increased by 2.3 percent in 2018, according to a January 2019 report conducted by Apartment List. Paul Zalmezak, Evanston’s economic development manager, said rent prices are not likely to decrease in the near future. Zalmezak said landlords have control over rent prices and likely only decrease those prices when they are unable to attract renters. Mark Jones, the owner of Saville Flowers on Sherman Avenue, said he has especially seen increasing rent prices challenge businesses in Evanston’s retail industry. Jones said he has noticed that many restaurants have moved to Evanston as retail businesses close. But even restaurants that were popular among Northwestern students — such as Cheesie’s, which closed in June 2018 — were unable to stay open largely because of expensive rent prices, he said. 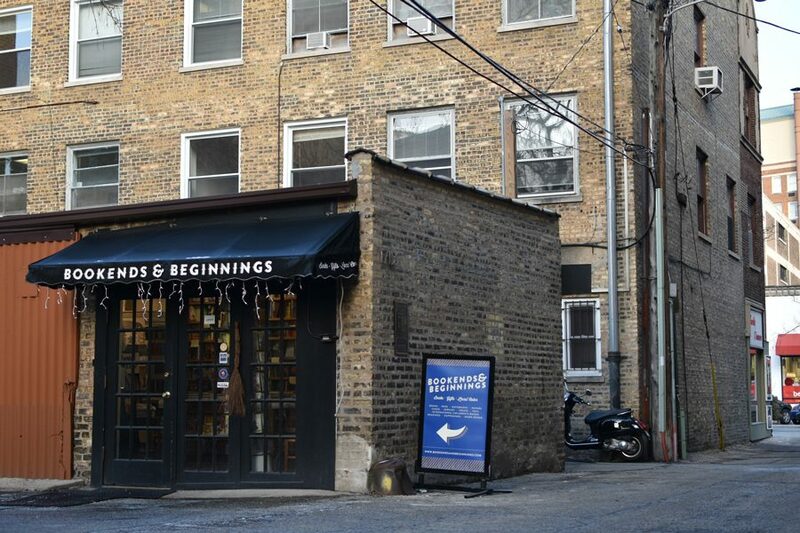 Nina Barrett, the owner of Bookends & Beginnings, thought she would lose her space and be forced to relocate to another storefront in Evanston after the city proposed a 37-story development on her block last year. When she started looking at other locations in Evanston, she said rent prices were intimidating. The development was not approved, so Barrett did not end up having to relocate, but she said problems with rent still persist in the Evanston community. Because landlords are subject to so few restrictions from the city, Barrett said she has noticed that landlords are free to regulate their own rent prices. Zalmezak said the city cannot do much to change rent prices in Evanston, but it works to offset other small costs like paying for business signage and managing safety concerns. Increased rent prices have affected large chains in addition to local businesses, Barrett said.